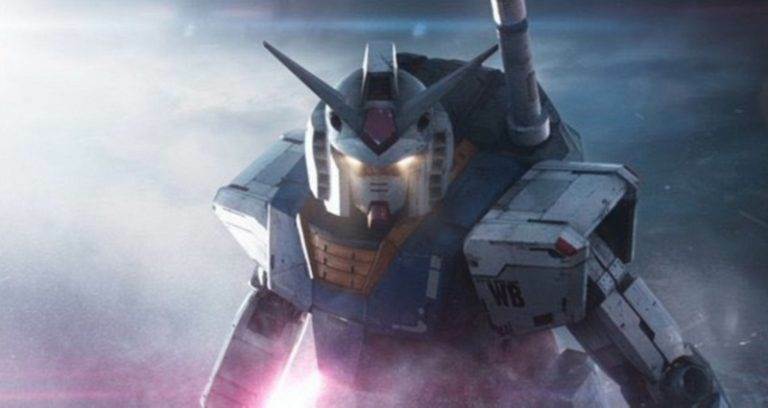 GUNDAM is Coming to Live Action - NewRetroWave - Stay Retro! | Live The 80's Dream! 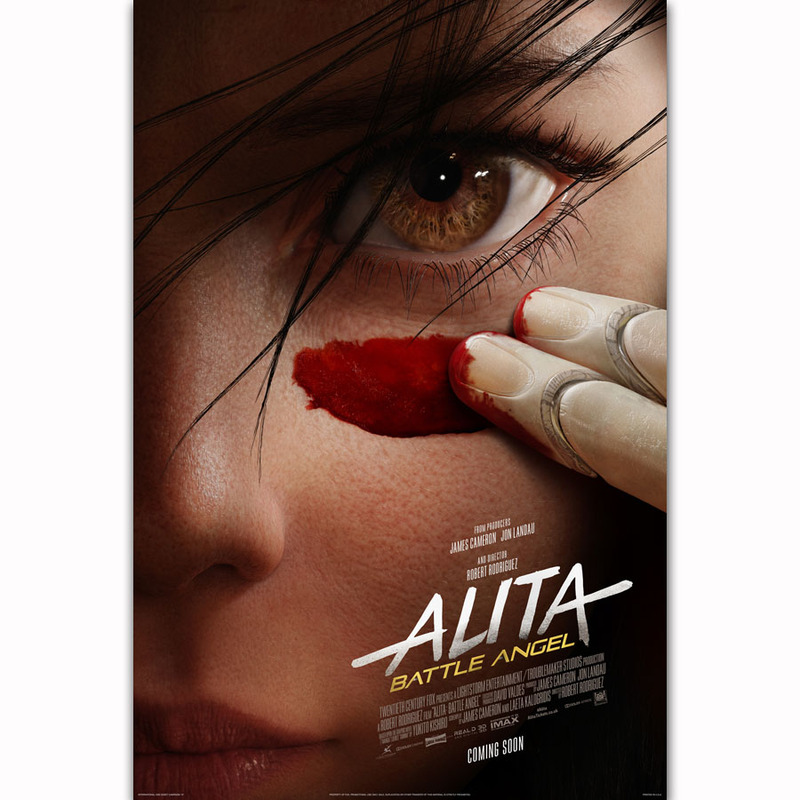 The famous space opera is looking like it’s coming to a cinemaplex near you. Gundam has been a milestone in anime since the 1970’s. The original series was set in a future century where resources and living space had become so few that humanity began to colonize the stars. In time, those colonies sought to seek their own sovereignty from the control from Earth which lead to civil war. A war that is fought with epic space battles and bipedal mechs and most powerful of them all being the Gundams. 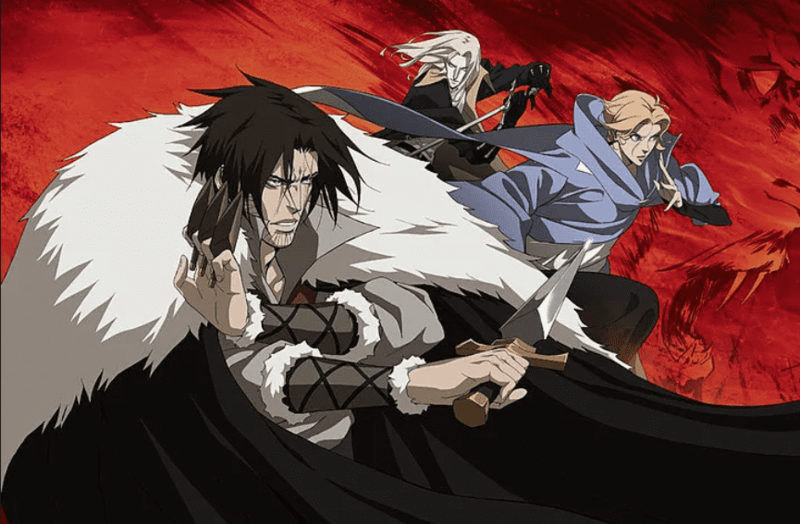 The success of the series lead into other series, mangas and OVA’s making the franchise almost an anthology were storylines can exist independent of each other. 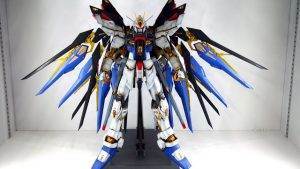 Most of us will remember either the 0083 or Gundam Wing series or the millions of detailed and beautiful Gundam figurines that have graced the covers of the major Japanese toy magazines. Younger members of our community will recall the more recent entries under the Gundam banner. The project will be overseen by Cale Boyter on behalf of Legendary with the Sunrise creative team. No actors, writers, or directors are on board yet. Legendary announced on June 28 that it had closed a $1 billion revolving credit facility led by J.P. Morgan. No other information has been released at the moment. 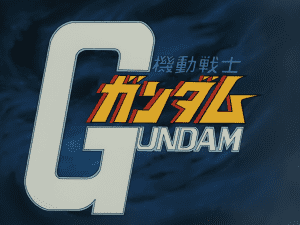 So what would you like to see in a Gundam Live Action film?